Yoga + Art = Love! PLEASE NOTE: This event has been rescheduled due to rain in the forecast that will affect our grounds. 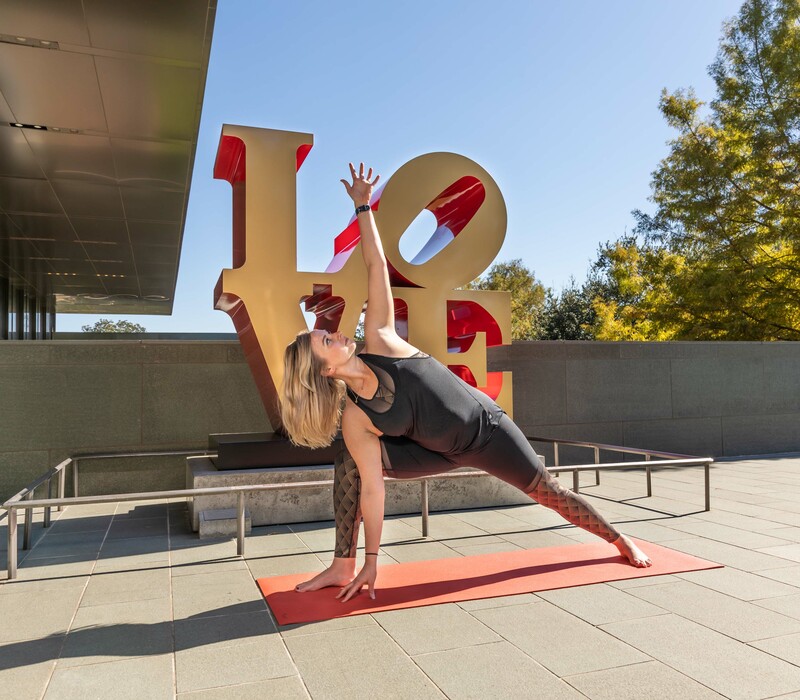 Please stay tuned for upcoming yoga events at the McNay this summer.